In addition to launching some great new products today, April also marks the 7th year in business for ITS! 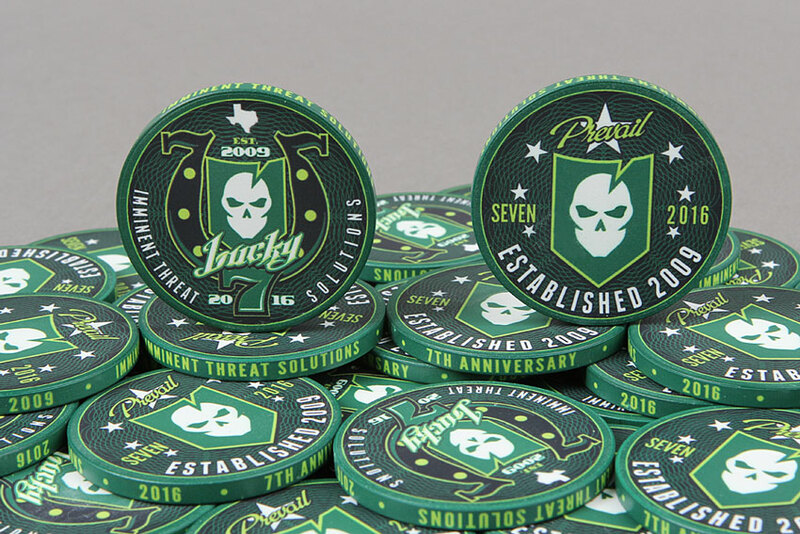 To celebrate, we’re adding a free 7th Anniversary Poker Chip into each order through April 15th (while supplies last.) 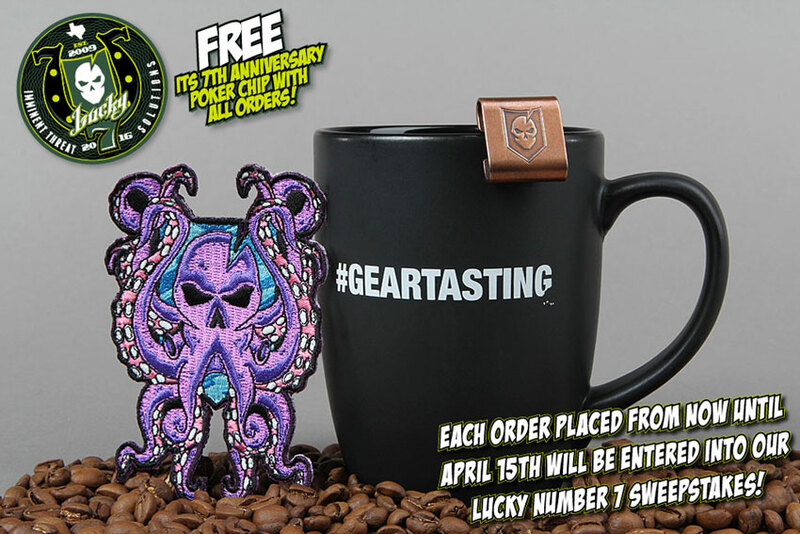 In addition, each order you place from now until the 15th will count as a separate entry into our Lucky Number 7 Sweepstakes. Three awesome prize packs are up for grabs and winners will be chosen at random and notified on April 18th. When we’re shooting a segment of Questions Over Coffee on our popular show, Gear Tasting, we appreciate a fresh pot of our favorite coffee to keep us fueled. 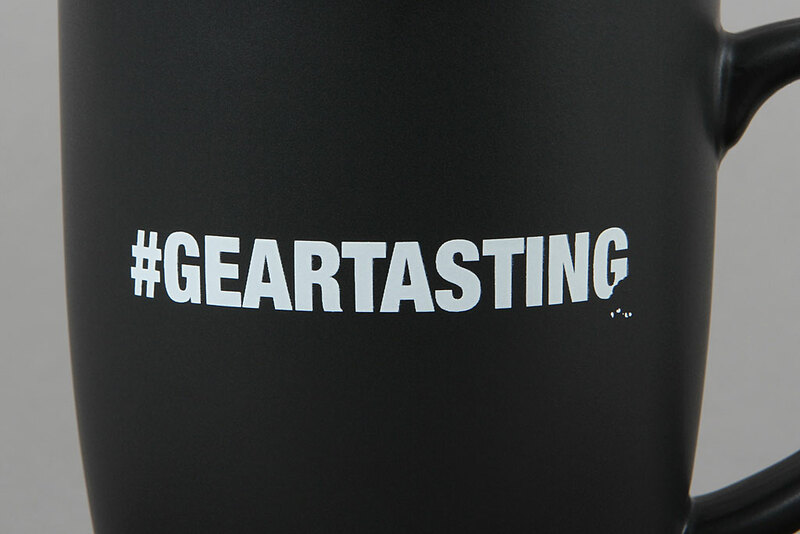 It seemed fitting to produce an official Gear Tasting Coffee Mug for the show and we’re proud to offer them to you. 100% Made in the USA from durable ceramic, the Gear Tasting Coffee Mug features a matte black exterior finish and a gloss black interior. These mugs hold up to 16 oz. of your favorite coffee, tea or other hot beverage. 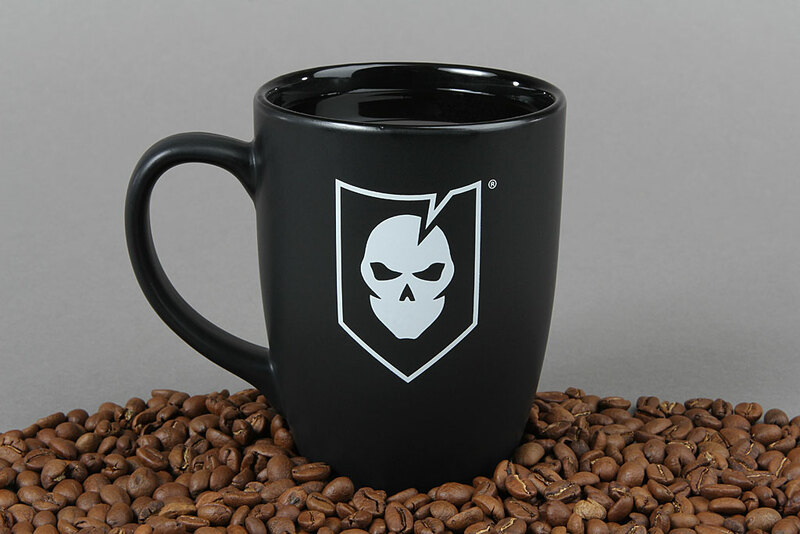 Click here to pick up your Gear Tasting Coffee Mug in the ITS Store! 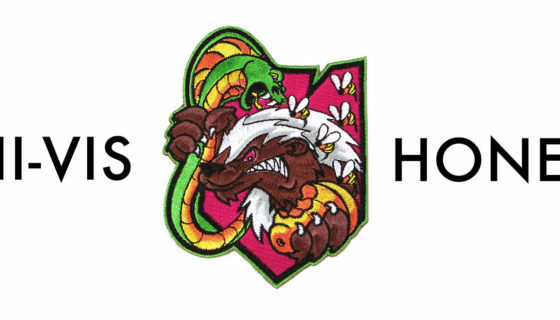 The ITS Kraken Morale Patch is our ode to the fearsome sea monsters of legend and a hark back to our U.S. Navy roots. Throughout history, pirates, merchants and sailors have all kept a watchful eye out for these intimidating beasts. Measuring 4″ tall x 3″ wide, these embroidered morale patches feature glow-in-the-dark thread and a velcro backing to stick them wherever you’d like. 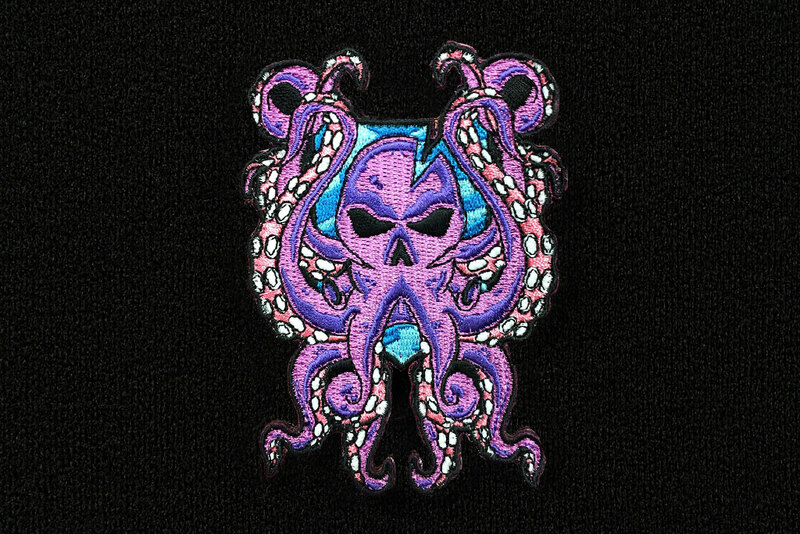 Click here to pick up your ITS Kraken Morale Patch in the ITS Store! Derrick Obatake and his company, Steel Flame, are known for their exquisite metal work, which hails from traditional jewelry design and fabrication. 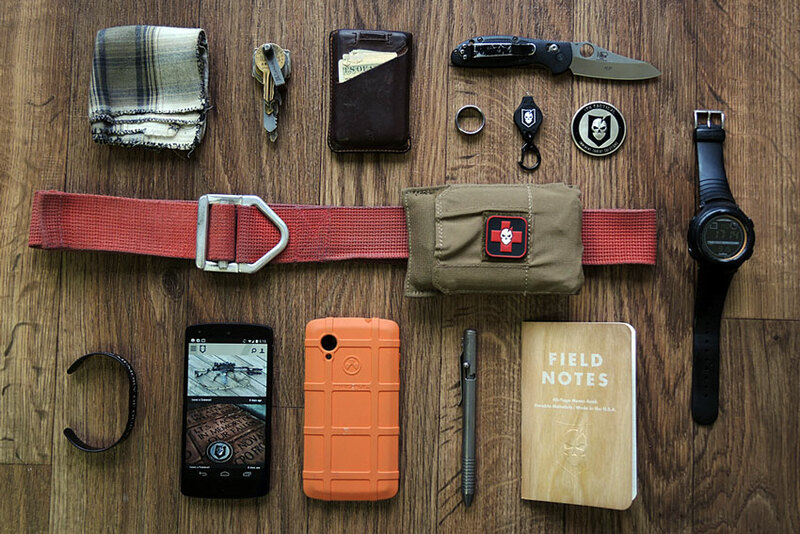 Each Steel Flame MOLLE Clip is die struck on 100% copper and manufactured in California from US Materials. 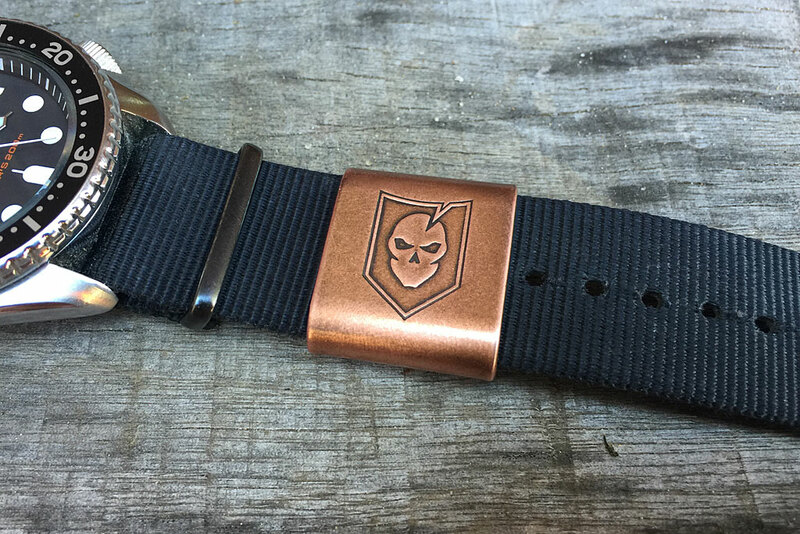 These clips fit perfectly onto MOLLE webbing and other items including watch bands and bracelets. 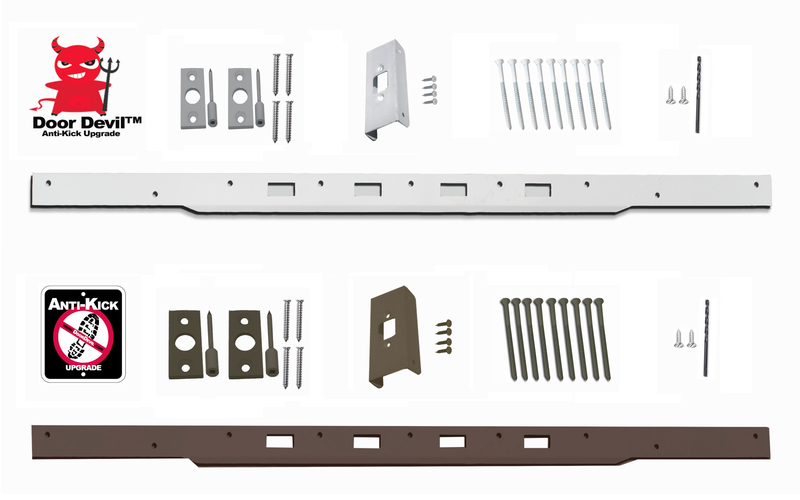 Each clip’s Vintage Gunmetal finish can vary slightly, due to the nature of the material and hand finishing. 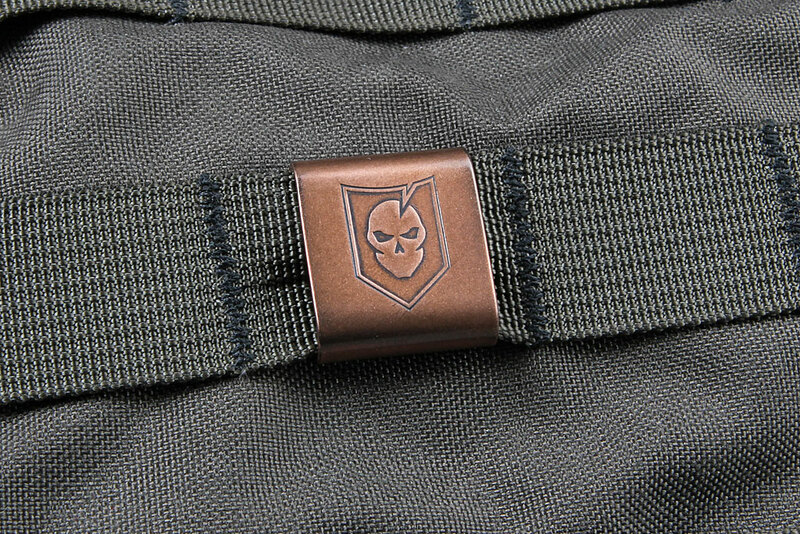 Click here to pick up your ITS Logo Steel Flame MOLLE Clip in the ITS Store! 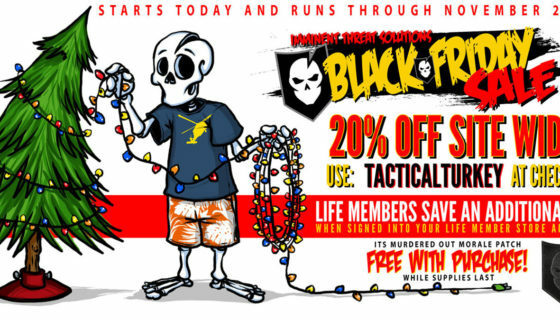 Celebrate Early: The ITS Black Friday Sale Starts Now!